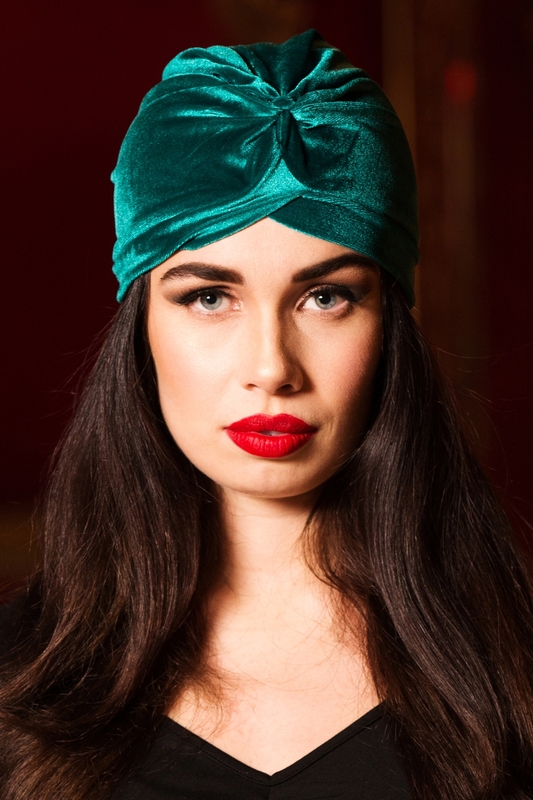 Hats off to the vintage style queens who graced us with the hair turban! Gorgeous, sophisticated and fun, a hair accessory is the way to complete the ultimate retro look. Embrace your inner 20s!